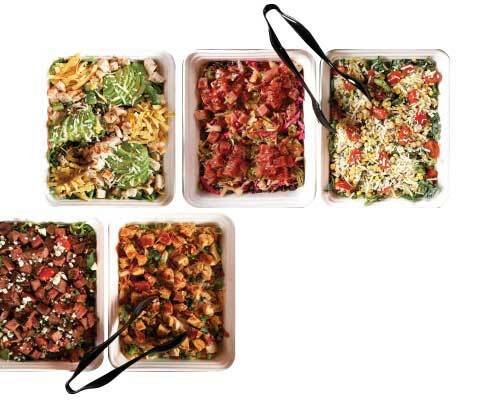 Our fast-casual restaurant features free Wi-Fi, on-site parking, dine-in or convenient take-out. 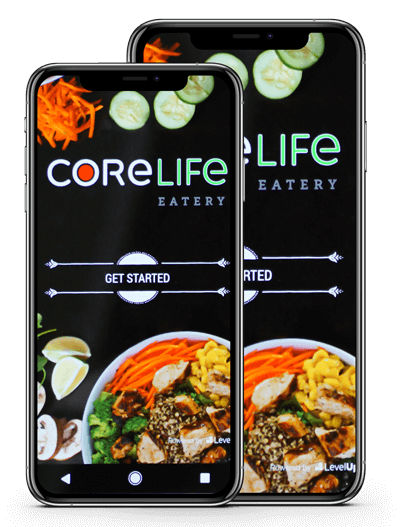 Get in touch with our local store manager by emailing us at: cl.polaris@corelifeeatery.com. 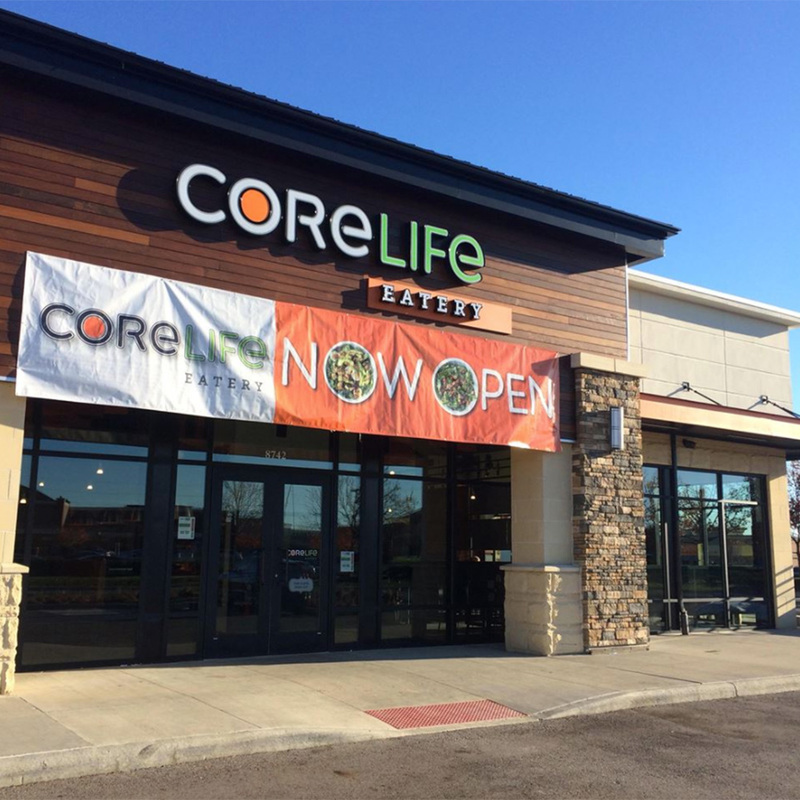 Become a player and join our CoreLife Eatery team in Columbus, OH (Polaris Towne Center)! 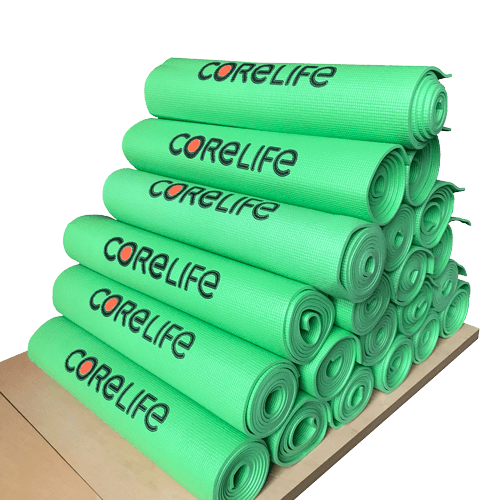 We’re always looking for passionate individuals who want to make a positive difference and be a part of giving people a healthy choice in their lives.